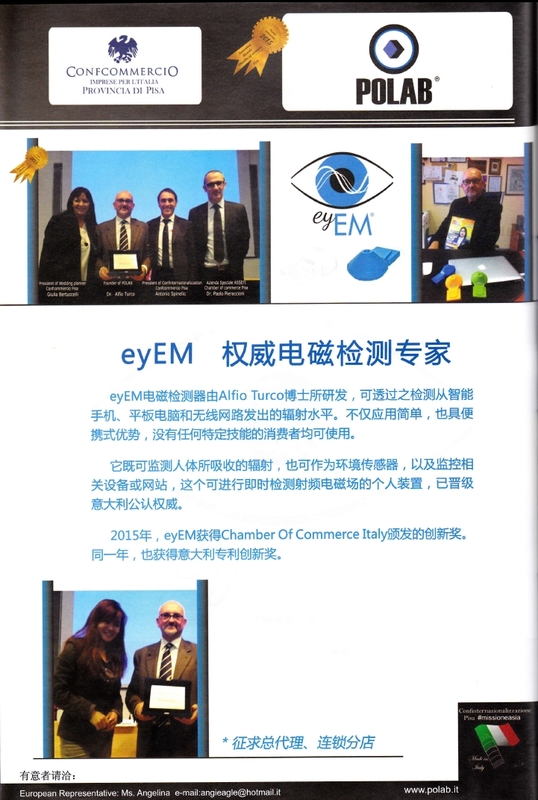 On the Global Business Magazine Asia n. 72 January-February 2016, the presentation of eyEM and Innovation Award of the Chamber of Commerce 2015 . 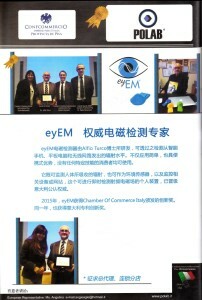 We are very proud of our Made in Italy technology! 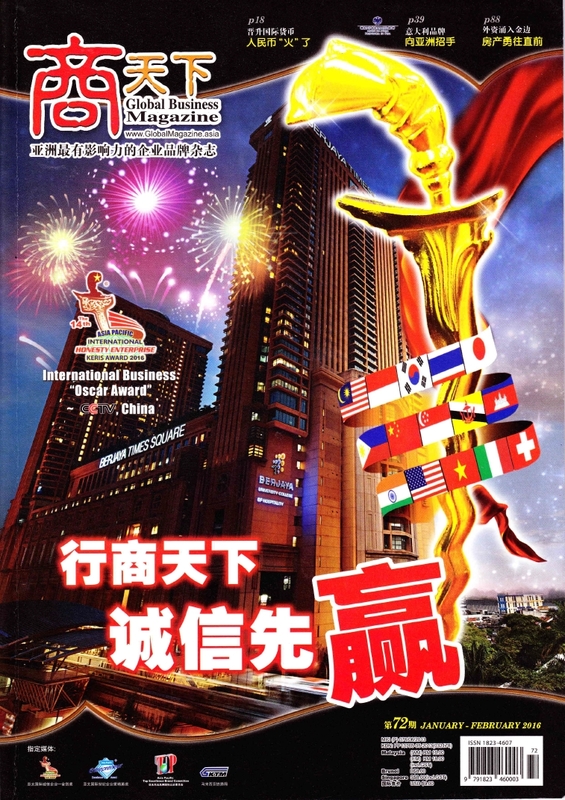 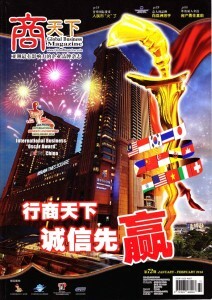 Global Business Asia Magazine is the most influential magazine of Asian brands, with distribution in China, Malaysia, Indonesia, Thailand, Singapore, Brunei.